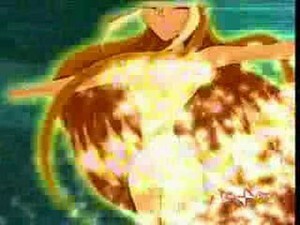 Enchantix. . Wallpaper and background images in the Winx Club Flora club tagged: photo. This Winx Club Flora photo might contain conque, pétoncle de baie, irradians pecten, baie de pétoncle, and pecten irradians.